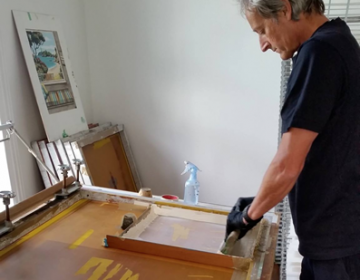 Tony Ogle is known as one of New Zealand’s leading screenprinters. 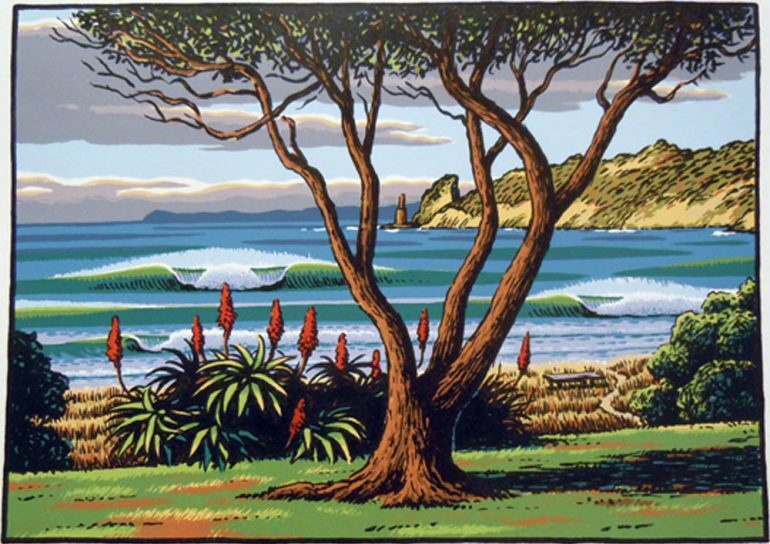 Residing in Gisborne, having previously lived for many years in Auckland and at Bethell’s Beach on the West coast. 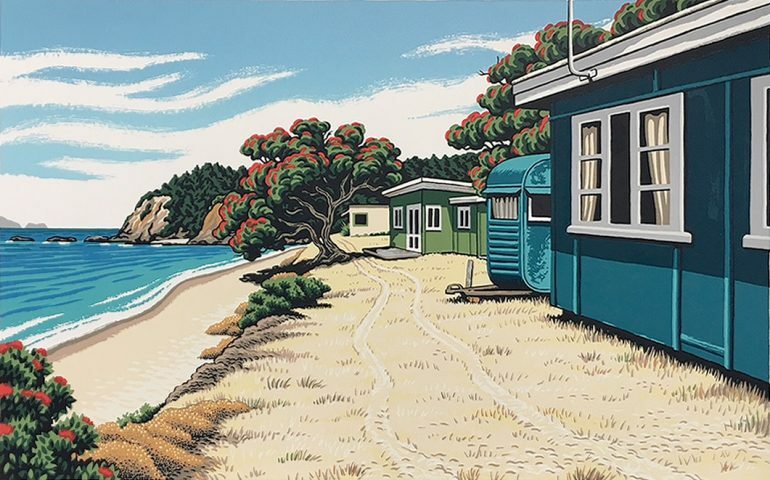 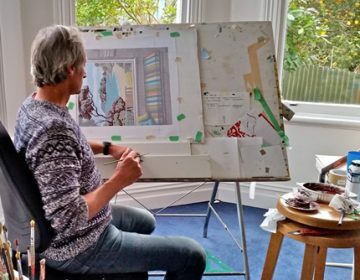 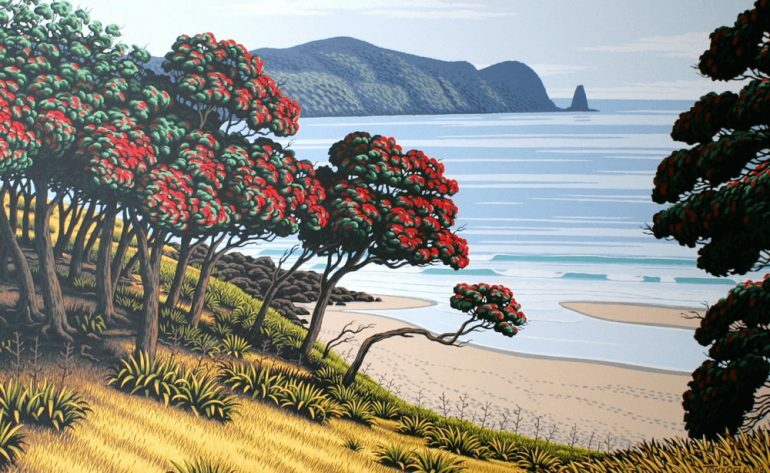 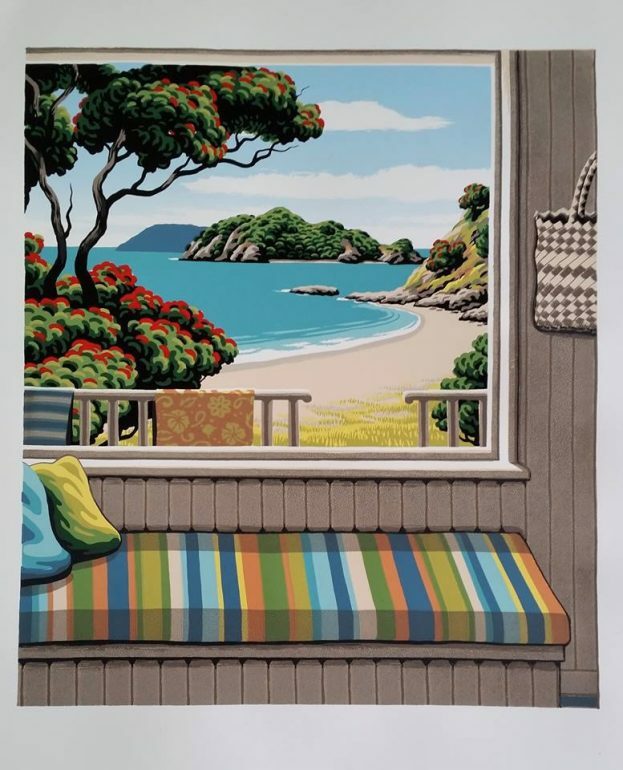 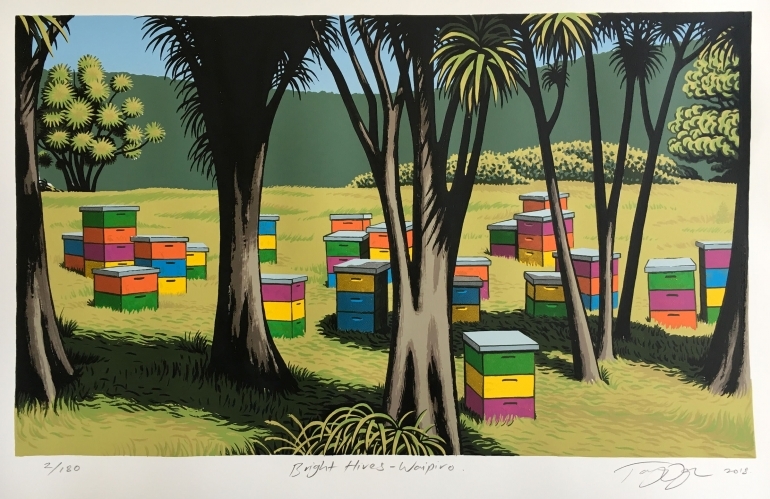 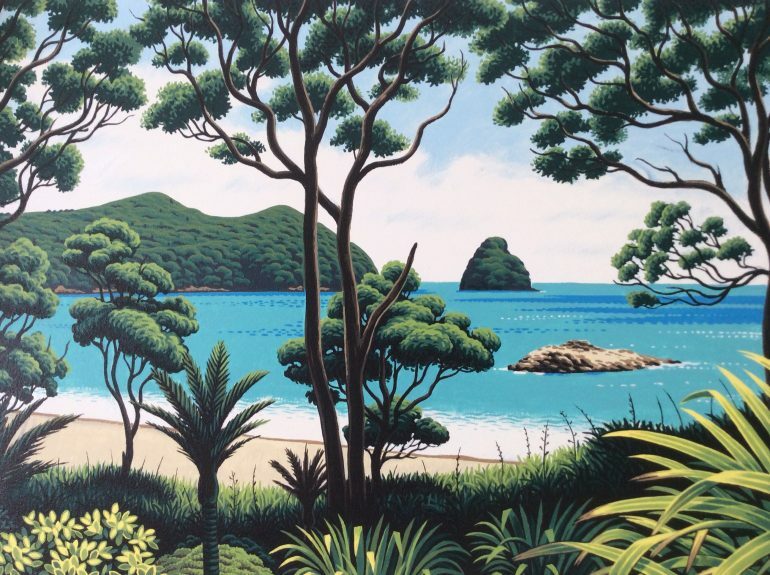 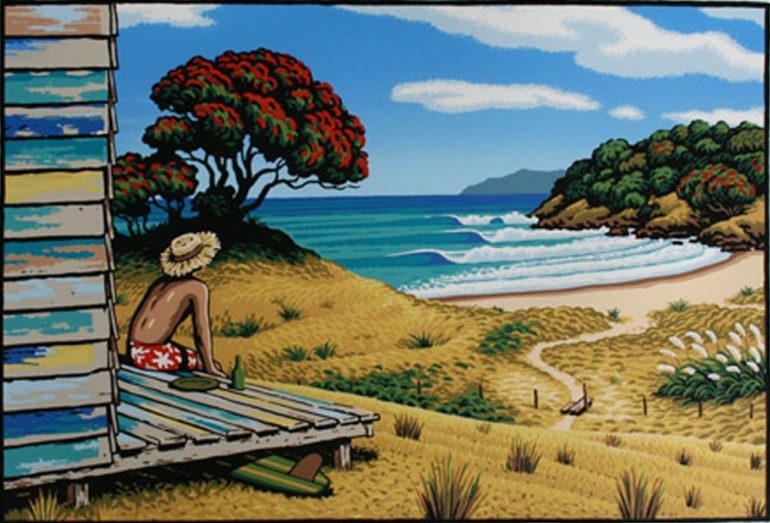 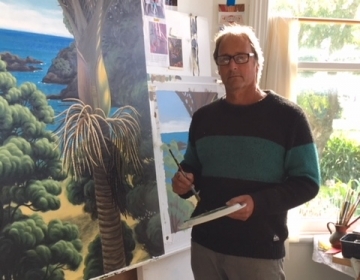 He is represented in galleries throughout New Zealand and is known as one of New Zealand’s leading screenprinters.